Just a quick update. 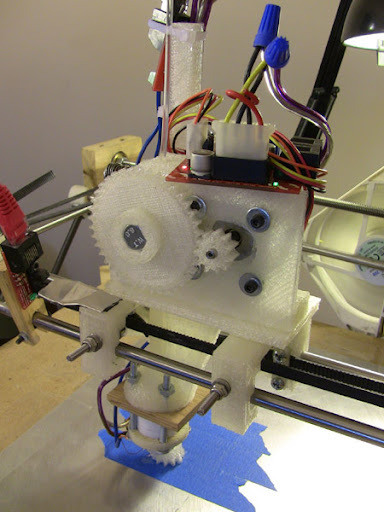 My new extruder is now installed. I'm getting a much cleaner print at a quarter the print time. I'm now in the process of printing backup parts before starting to print a Mendel.